Polish Cut-Outs by Alicja Biała are an ever-expanding collection of over 40 collages. The biggest ones are compositions more than two metres long. How best to capture the image of one’s own country? The artist is trying to find the answer. 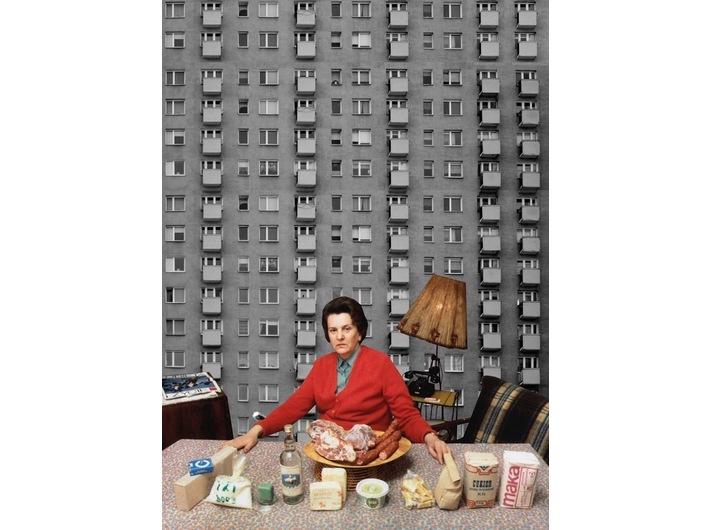 Her method employs all possible means at her disposal: things that she has remembered and heard, archival photographs, materials found on the internet and her own shots. 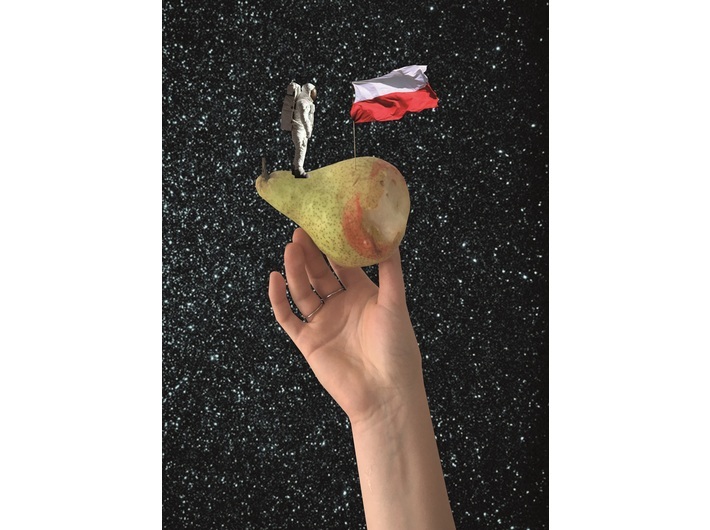 Alicja Biała’s take on the image of Poland, as evident from her works, is that history explains the present. 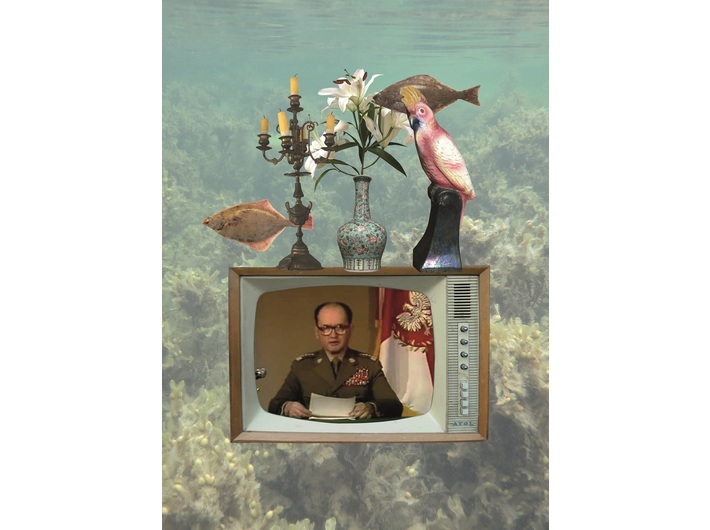 The exhibition will feature both new cut-outs and those illustrating Marcin Świetlicki’s selection of poems Poland (A Collection of Patriotic Songs), published by Wolno Publishing House (2018). During the opening you will have an opportunity to take part in the action Poland – No Offence Taken, inaugurated on the occasion of the 100th anniversary of the country regaining independence. As part of this endeavour, three original works by Alicja Biała and the volume by Marcin Świetlicki will be available on a short-term loan to those interested in experiencing art in private. Those interested please contact the MOCAK Library at: biblioteka@mocak.pl or by phone: (+48) 12 263 40 36.